TBILISI, DFWatch–A Georgian politician who was deputy justice minister during Mikheil Saakashvili’s presidency has left the National Movement and plans to start a new party. Giorgi Vashadze is perhaps best known for having overseen the reform known as the “houses of justice”, which drastically simplified many public application procedures and cut bureaucracy. He is one of the most high-profile members of the former ruling party and his leaving will further erode the once powerful power bloc which in many ways reshaped Georgia over nearly a decade. 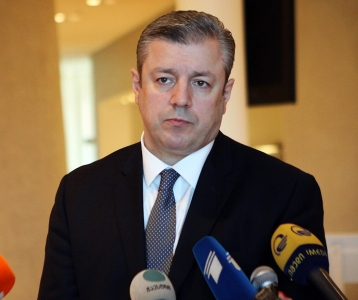 Apart from serving as deputy justice minister, Vashadze was also head of the Civil Registry. Briefing the media on Thursday, he strongly criticized the leaders of his old party. 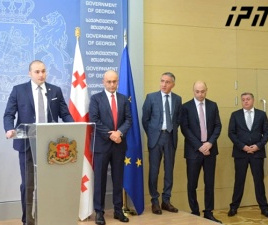 Vashadze listed several people – Giga Bokeria, Misha Machavariani, Khatuna Gogorishvili, Goka Gabashvili and Davit Bakradze – and accused them of blocking new ideas and that they are conducting personal interests. A year ago, four MPs also left the UNM. Among them there was Zurab Japaridze, who used to be Executive Secretary of the party and an ideologue of economic affairs. Under his management, the four set up a new political party called Girchi. 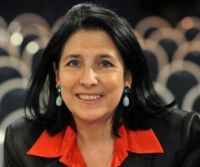 Just like Vashadze, their complaint was that the UNM was against renewal and inviting more people to the party, claiming that ‘a certain group’ blocked this process. However, UNM members say Vashadze left the party because he didn’t appear among the top ten on the party’s election list. Vashadze says that Georgia is in a difficult situation today, because people have lost their belief in tomorrow as result of the ‘inability’ of the Ivanishvili government. He said it is necessary to end this government and only the young generation with clear goals, free force, can do this, but National Movement is against new ideas and new people, which is why he had to leave the party. “Our voters expected innovations from our party, new types of ideas and initiatives, but instead we got a system of closed cabinet decisions,” he said. 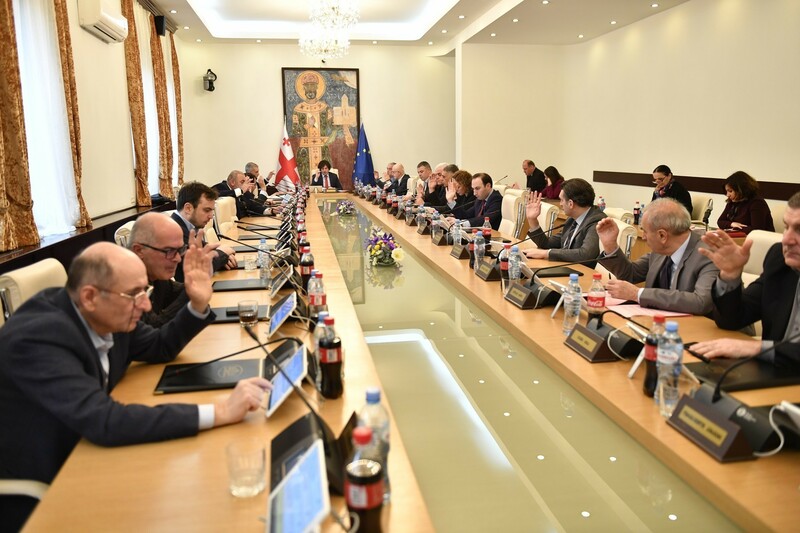 “In this cabinet the rules have names and surnames – Giga Bokeria, Misha Machavariani, Khatuna Gogorishvili, Goka Gabashvili and their façade Davit Bakradze. I have turned down a guaranteed seat in the next parliament with the façade renewed party list and I begin to set up new movement,” he said. 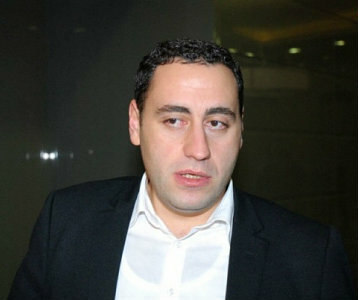 Vashadze also said that politicians from President Eduard Shevardnadze’s administration should leave politics. They must be replaced by a younger generation with new ideas, who can bring nuances and not be motivated by revenge. 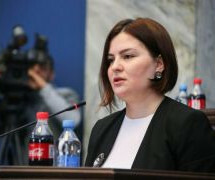 Vashadze was deputy justice minister from 2009 to 2012 and chaired the Public Registry. He was the initiator of several innovations. ID cards and biometric passports were both introduced while he served. He was also actively involved in the new service centers called “houses of justice”, based on a principle of ‘everything in one space’. The service centers brings together 300 different types of public services, making it possible to get any type of document. Services are faster and all offered in the same building. This is perceived as one of the most successful reforms of the previous government.